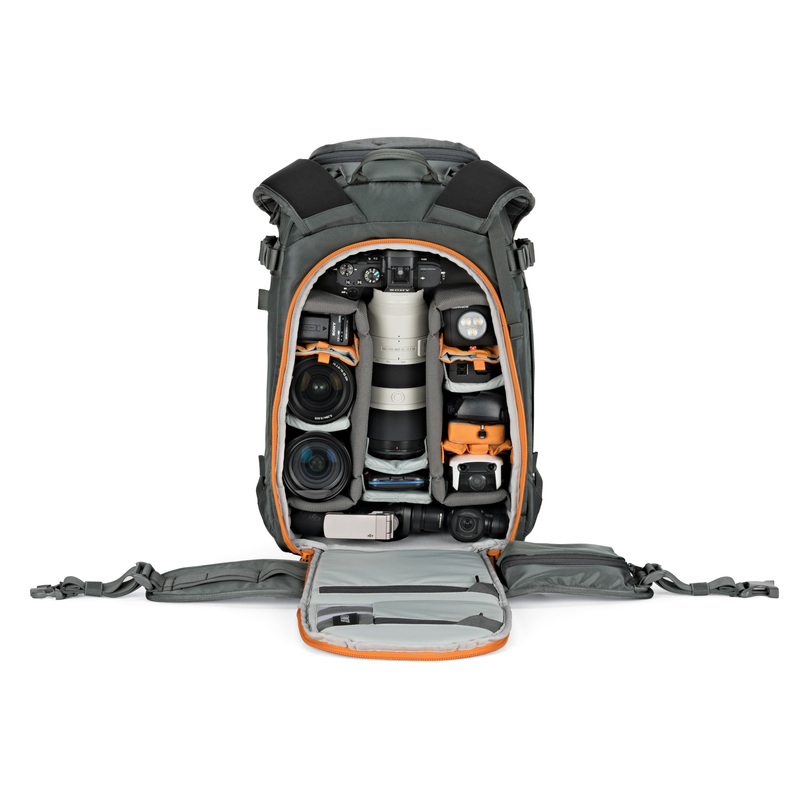 At Lowepro, we love camera gear, especially new gear! 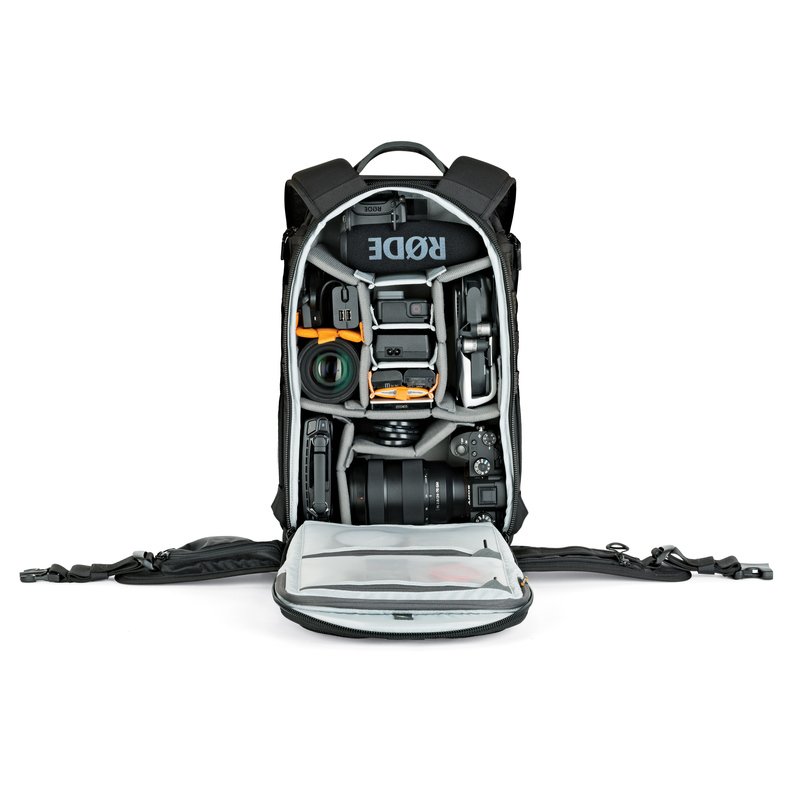 When Nikon and Canon both announced new mirrorless cameras, we were anxious to know everything about them – including which bags will best protect them! 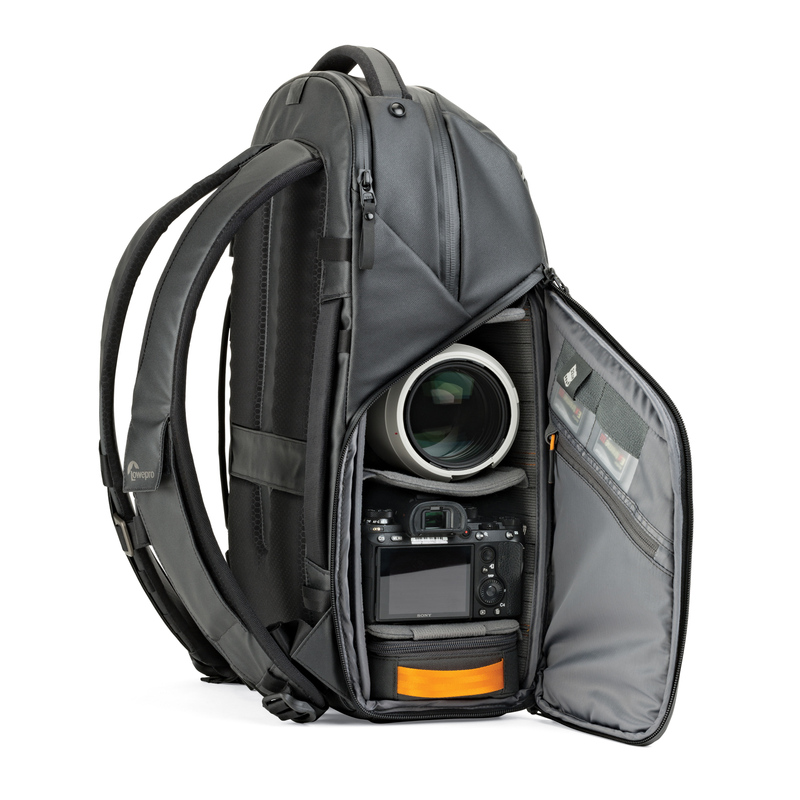 Lowepro’s series of 350 bags are perfect for your smaller mirrorless camera kit be it a Canon, Fuji, Olympus, Nikon or Sony. 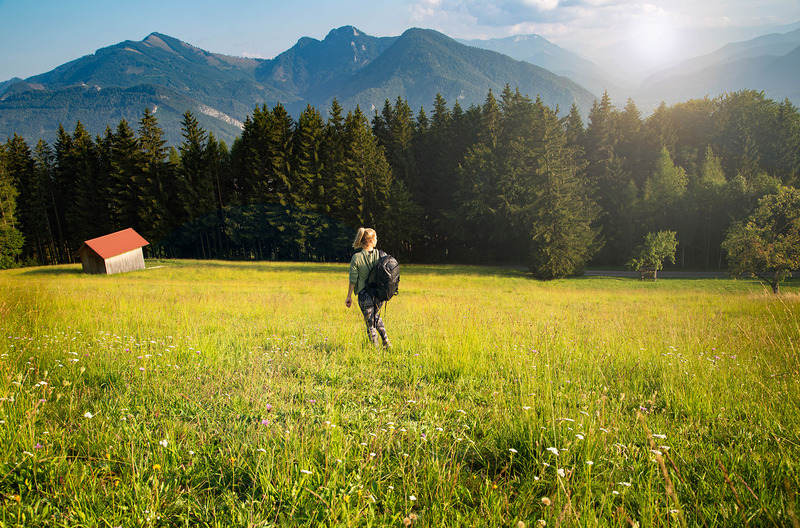 Nikon launched two new full-frame mirrorless camera bodies, the Nikon Z7, and Z6. 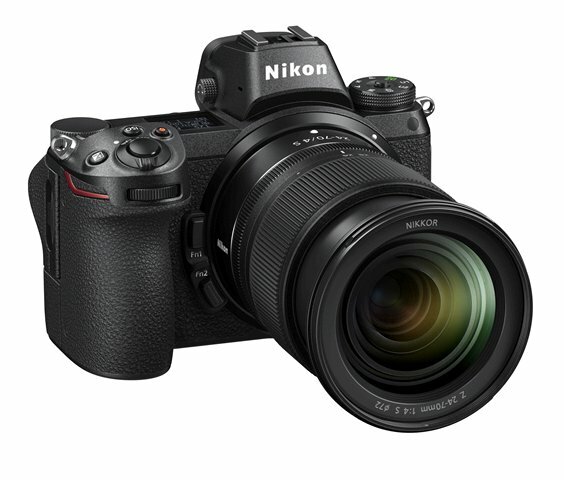 The Nikon Z7 features a 45.7MP BSI full-frame sensor, an ISO range of 64-25,600 (exp 32-102,400) and 9fps. The Nikon Z6 features a 24.5MP BSI full-frame sensor, an ISO range of 100-51,200 (exp 50-204,800) and 12fps. 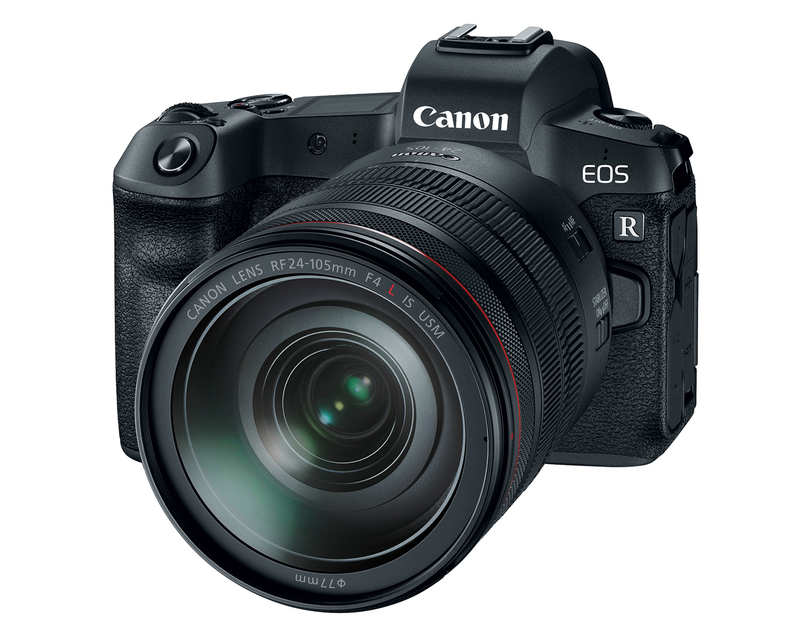 Canon recently announced the Canon EOS R. A few features to mention are the 30.3MP full-frame CMOS sensor, an ISO range of 100 to 40,000 (exp. 50-102,400) and 8fps. 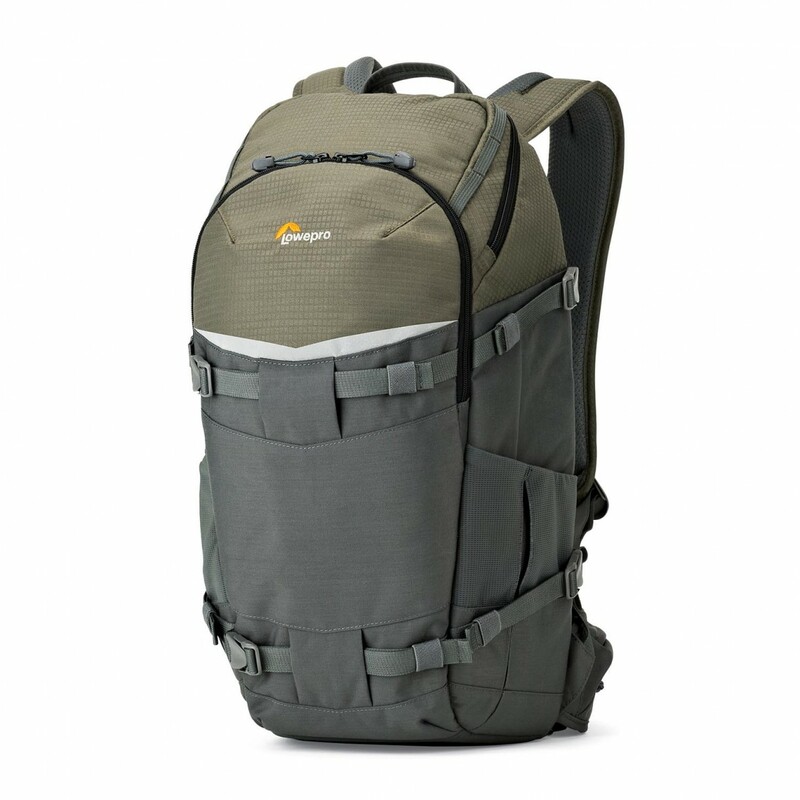 Here is a list of Lowepro backpacks perfect for your mirrorless camera kit!